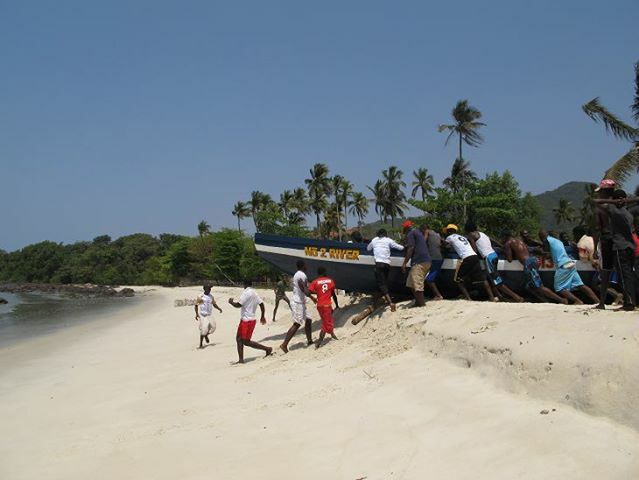 To bring business and tourists to Sierra Leone, they need to see the country and what’s going on today. Brand Sierra Leone aims to do this. Brand Sierra Leone is a global initiative started by a group made up of diaspora and media experts…, who want to promote a fresh perspective of Sierra Leone by spreading the most important and positive news in the areas of culture, economy and society from all around the country. In order to do this, Brand Sierra Leone offers via http://brandsierraleone.tv/ a selection of short videos, documentaries, dedicated news and programmes especially focused toward tourism, arts & culture, history, music, fashion, inward investment, business, etc. Brand Sierra Leone is made up of a team of professionals specialising in communication, marketing and creative applications for digital media such as pre/post-production video, graphic & editorial design, advertising optimisation strategies, etc. Click through their website for interesting mix of videos about development, history and contemporary Sierra Leone culture. What’s up mates, fastidious article and good urging commented here, I am really enjoying by these. Thanks, Katia. Hope you continue to visit the site and enjoy more posts. Thanks for commenting, Katia. Appreciate the support.